The Kepler space telescope has already found thousands of exoplanets orbiting other stars, and now the next space telescope to join the search has been announced. 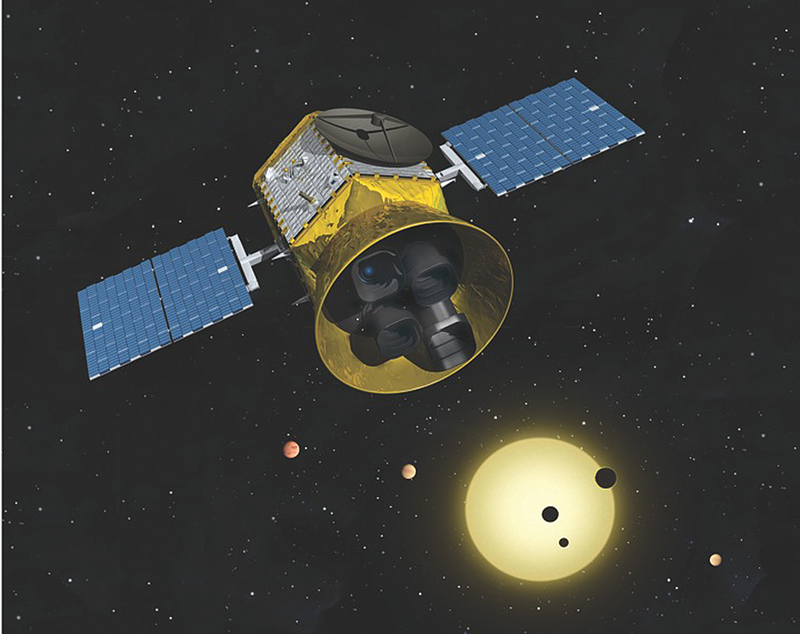 The Transiting Exoplanet Survey Satellite (TESS), a project of MIT, was selected by NASA as part of its Explorer Program to launch in 2017 and will be funded by a $200 million grant. It will use wide-field cameras to search for planets, both small and large, orbiting the brightest stars near the sun. It will have the capability of measuring the orbits, sizes, masses, densities and atmospheres of the planets it finds. 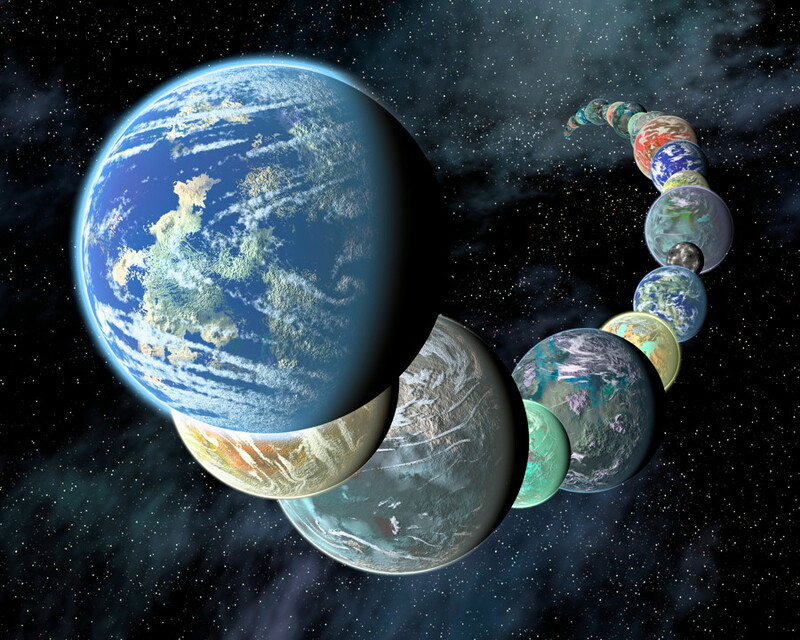 This includes rocky planets like Earth orbiting in the habitable zones of their stars. Such detailed surveys should bring us even closer to finding other worlds which are similar to our own, a very exciting prospect. Kepler and other ground-based telescopes have laid the groundwork by finding that many other planets really are out there, and now TESS and other future missions will continue to study them in much greater detail. We will have a much better idea of what these worlds are actually like and which ones could support life, something that was only dreamed of a few decades ago.